Before you buy, make sure it fits (click here). 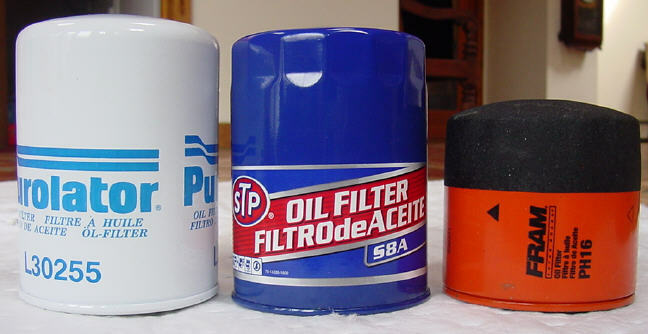 The CoolCat spin on oil filter conversion is the product of many months of testing and evaluation. We guarantee that this is the best conversion on the market today...or your money back! The fit and finish is nothing less than perfect. The base is precision machined aluminum, and the adapter hardware is stainless steel. It will provide many years of leak free service on your car. It takes the large Jaguar spin on (AC #PF964), so you are assured the high flow your car was designed for.